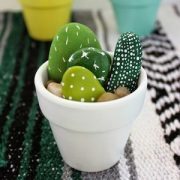 Calling all green thumbs, March has arrived and spring is creeping around the corner. Is it time for a garden update? 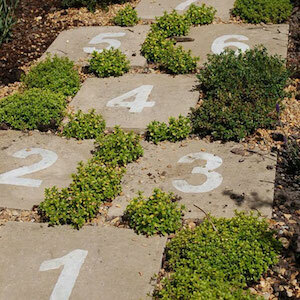 If so, we’ve spotted some fun inspiring garden paths that will show you that your options are endless. Simple or difficult, there is a path out there waiting to show you the way.